. :Official Internet Home of Total Custom Carbs & Dyno:. November 9th, 2015 - It's a busy and exciting time at Total Custom Carbs & Dyno right now. First, we are excited to announce our brand-new item. It's a billet base plate for 2 barrel carburetors. 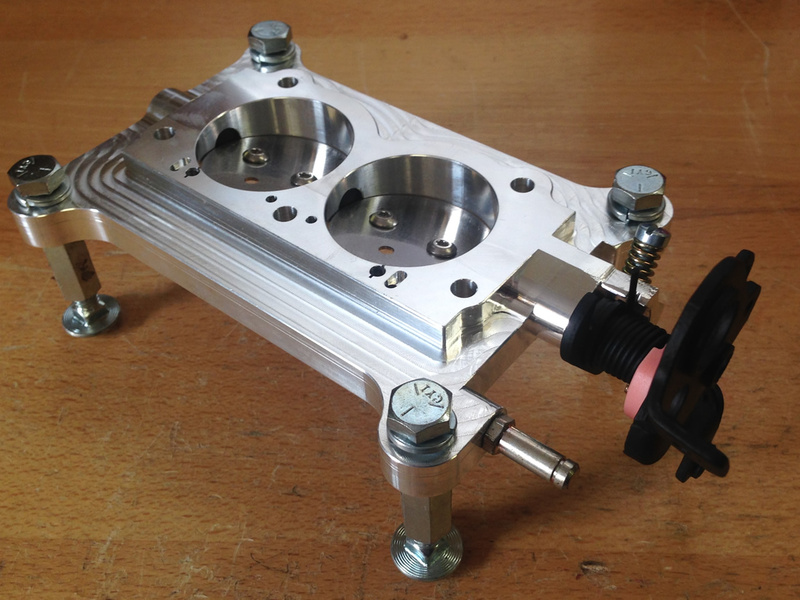 The product is a CNC machined, 2 barrel billet base plate for Holley* 4412 carburetors. It meets all stock measurements and is gauge legal. It utilizes all factory Holley* parts. 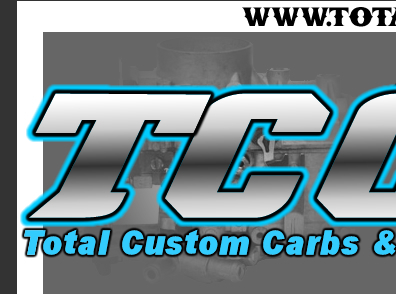 Total Custom Carbs would also like to announce our November special. A free billet, base plate upgrade with Stage 2 4412 is being offered this month. Contact us for information on taking advantage of this great opportunity. Last, but not least TCC will have a booth at the Heartland Trade Show on November 20th-21st at the Iowa Events Center, which is located at 730 Third Street in Des Moines, Iowa 50309. We'll have new products on display and for sale, so please come by and see us!